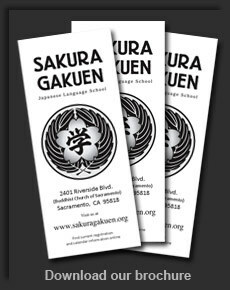 Below are links to current fundraiser forms and flyers for Sakura Gakuen. 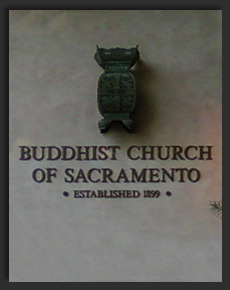 Click the highlighted text to download or view the form or flyer. If you can’t find what you need, contact us and let us know! Organic Satsuma Mandarin Order Form 2014 — Fundraiser for PTC Scholarship and field trip to San Francisco Cherry Blossom Festival. Support the school and local organic family farms.